For days it’s been raining in Lagos, but the political atmosphere remains hot. The political intrigues shaping the governorship race in the ruling APC in Lagos has intensified as Governor Akinwunmi Ambode indicated that he would not go down without a fight. 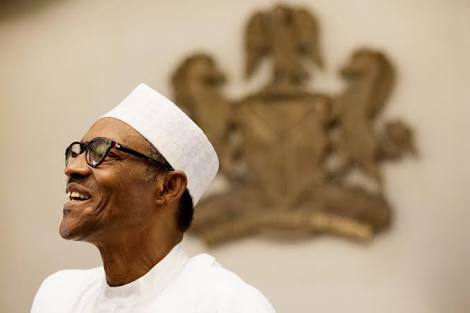 He is said to have reached out to the presidency in Abuja to intervene on his side as he battles the Mandate Group, the political machine of Asiwaju Bola Tinubu. 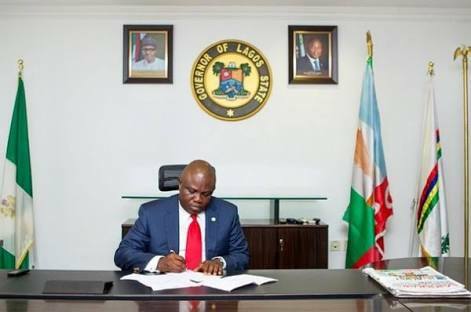 “But there are some of us who feel that loyalty should beget loyalty, and that if Tinubu has become disloyal to Ambode, the governor should not go down without a fight, giving that he has goodwill not only among the people of Lagos State, but also with the seat of power in Abuja,” he added. 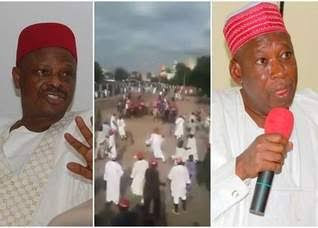 The governor is said to have placed all his commissioners and political appointees on notice that should peace fail, they would be required to rise to the occasion and mobilise their constituencies. Police Uncover Human Trafficking Training Home In DeltaSpeaker Dogara Dumps APC, To Contest Under PDP?